FRANKFURT -- Brabus, the high-performance aftermarket tuning company, will begin building a new version of Mercedes-Benz's ultra-luxury S-class Pullman in December 2015, Automobile News Europe sister publication Automobilwoche reported. Brabus, which is based in Bottrop, Germany, has a long history of modifying cars for Daimler's Mercedes and Smart brands. 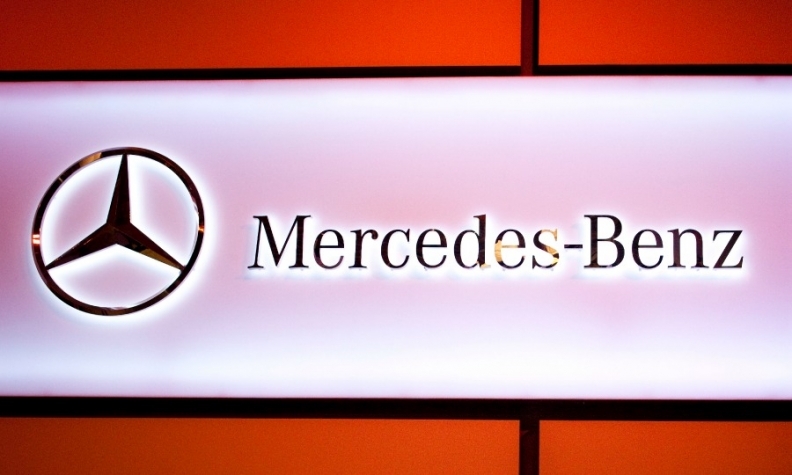 Both Brabus and Daimler declined to comment on the report when contacted by Automotive News Europe. The new Pullman will have armor plating and three rows of seats, Bloomberg reported last week, citing a person familiar with details of the brand's strategy. The vehicle will be reminiscent of past Mercedes models owned by stars including John Lennon and Coco Chanel and the former Philippine leader Ferdinand Marcos. The four rear seats will face each other and be separated from a front chauffeur compartment by a partition window to guarantee discretion, the report said. 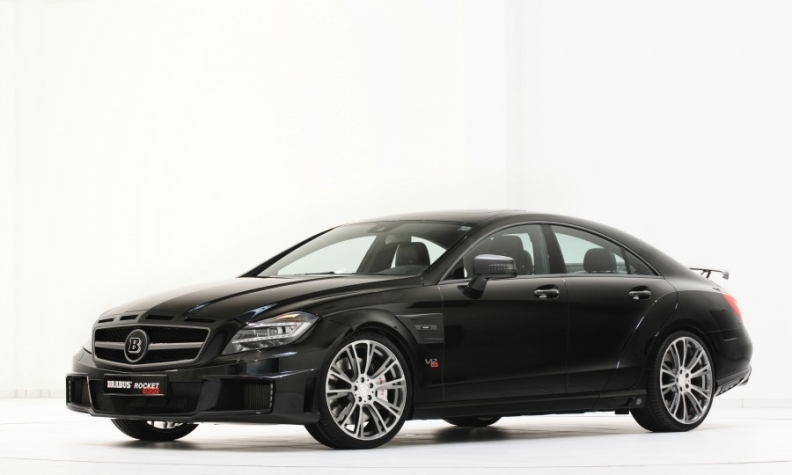 Brabus offers tuned Mercedes models including the 473,620 euro Rocket 800, which is based on the Mercedes CLS and is capable of 350kph (210mph). The Pullman will top off an expansion of Mercedes' high-margin S-class flagship, which was revamped last year, into a line of six models, double the number of variants in the past. The plan includes a sporty coupe that goes on sale later this year. Mercedes also plans to unveil an extra-long Maybach edition of the S class in November at auto shows in Los Angeles and Guangzhou, China, Bloomberg reported. The Maybach ultra-luxury brand was discontinued by Daimler in 2103 due to poor sales.